One important relationship businesses create and nurture externally is with vendors. Unfortunately, vendors can also take advantage of that relationship to commit fraud and steal from your company. When this happens, employees are often involved as well. Your accounts payable department (AP) is your first line of defense in identifying vendor fraud and ultimately preventing it. AP needs to closely track what vendors are doing with your company and how they are doing it. 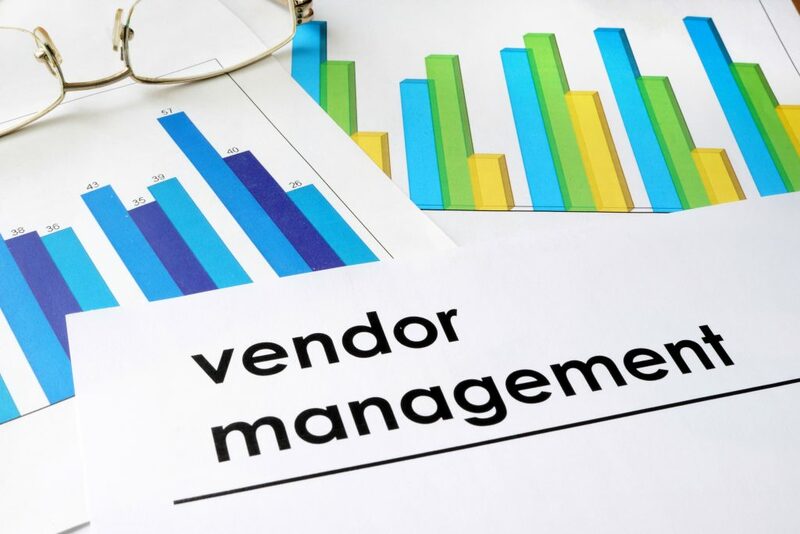 AP management might be unaware of the dangers of vendor fraud. They might not realize how rampant the problem has become. They might find it hard to believe that these vendors — with whom they have developed and established relationships — would hurt the company. But human beings are just that — human. When business relationships form, they are rarely sterile. There are always emotions involved, at various levels. In working closely with company vendors, AP staff may have grown fond of their vendor contacts. Furthermore, there’s always a reluctance to create animosity with people with whom you work closely and regularly. So, naturally, there can be an aversion to accusing vendors or employees of misconduct — knowing that you might have to call them or see them in the morning. Vendor fraud is very real. To help the AP department to see this reality, present them with the following statistics. They hammer home the need for AP to be involved with the identification and prevention of vendor fraud. According to Hiscox Insurance’s 2017 Embezzlement Study, vendor invoicing fraud and false billing was responsible for 14.7 percent of all fraud cases, and yet accounted for a whopping 42 percent of dollar losses. It also reported that vendor fraud accounted for the largest amount of maximum lost by any one fraud scheme: $54 million. According to the Association of Certified Fraud Examiners’ (ACFE) 2018 Report to the Nations, the creation of fraudulent physical documents (such as vendor invoices) accounted for the top method of concealing fraud (55 percent), followed closely by alteration of physical documents (48 percent). When you look at the numbers, it becomes clear that AP can’t afford to ignore the category of vendor fraud. It’s important to note that vendor fraud is often the product of an employee’s fraudulent behavior as much or more so than the vendor itself. The two parties usually work together to effectively commit the crime. According to the ACFE’s 2018 Report to the Nations, 80 percent of fraud coverup takes place via documentation, whether it be physical or electronic. Therefore, to identify vendor fraud, AP is going to have to get involved in helping to identify falsely created and altered documentation. Denial of the situation or resistance to action only serves to promote opportunities for vendor fraud to persist. As such, a review of all transactions becomes essential. Here is where modern technology is not to be feared but embraced, as it provides a better, more efficient “paper trail” then physical documentation ever could. It’s also more difficult for employees to “doctor” an electronic document and gives AP an opportunity to compare falsified physical paperwork from employees with original electronic submissions from vendors. Depending on your situation with your vendor, you might want to do as the May/June 2003 article “Audit Those Vendors” in Fraud Magazine suggests and include “right-to-audit” clauses in your vendor contracts. That way, AP can exercise its right to audit the vendor and look for any violations and fraudulent behavior. These audits are actually a good way to exonerate vendors while revealing employee guilt. So it would truly behoove vendors to agree to such clauses in any contracts with your company. Of course, many AP departments weren’t set up nor designed to handle the added responsibility of reviewing vendor invoices. This is where Card Integrity can help. Whether they be in the hundreds or in the thousands, Card Integrity’s AP Duplicate solution goes through all your monthly transactions, looking for all potential fraud and apparent overpayments, while flagging any non-compliant behavior on the part of your employees and vendors. If you’d like to learn more about how Card Integrity can support your AP department in its fight against vendor fraud, call us at 630-501-1507 or just click here to contact us.